This is part two of a four-part video series about creativity and storytelling. 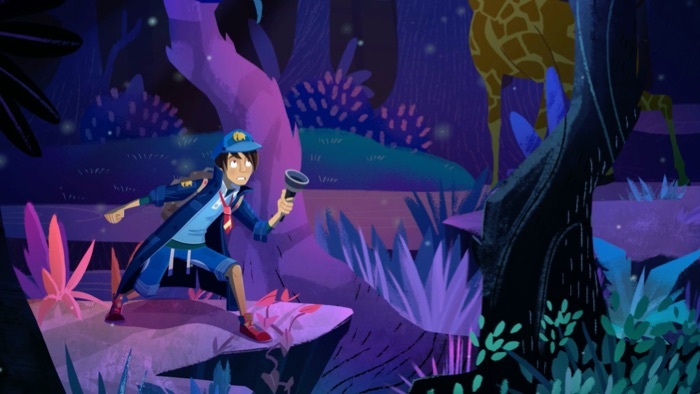 In this episode, students will learn about creating the setting for their characters. The video leads right into a set of class discussion questions and an activity for students to continue developing their own story.